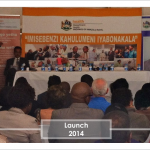 The Board of Health Funders Conference took place at the ICC in August 2014. 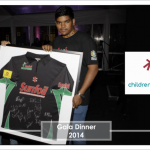 The KZN Children’s Hospital Trust had an exhibition stand at the conference which provided an excellent platform to promote the hospital and to raise funds. 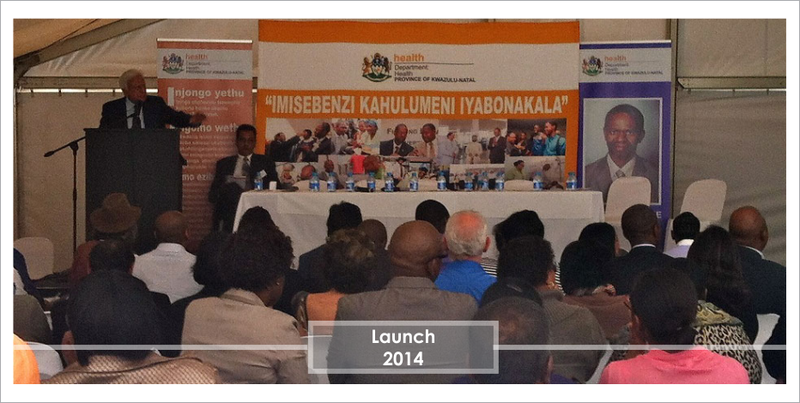 Delegates in their personal capacity, as well companies made pledges towards the refurbishment of the hospital. 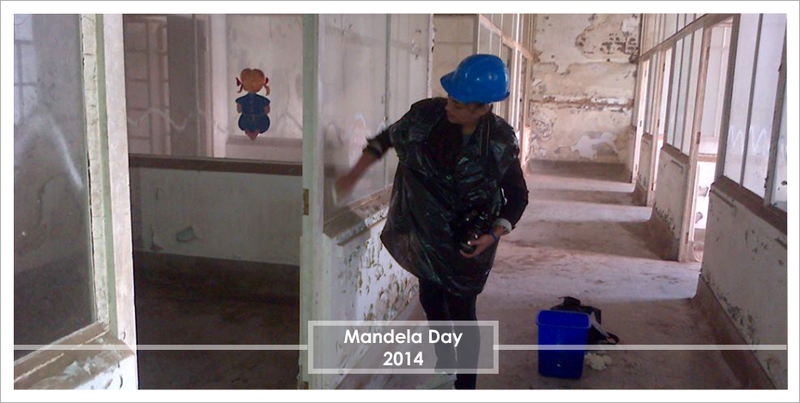 The Old Main Building of the KZN Children’s Hospital was allocated a spot on the tour guide during the Architects Congress in August 2014. 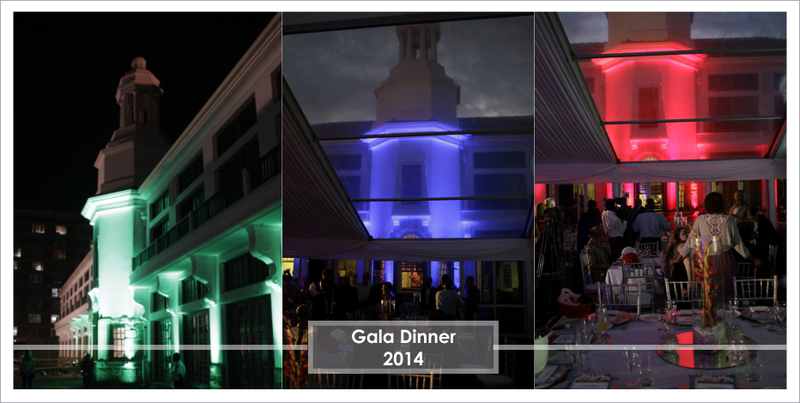 It gave the public a chance to view this beautiful heritage building that contains art by award winning artist, Mary Steinbank. 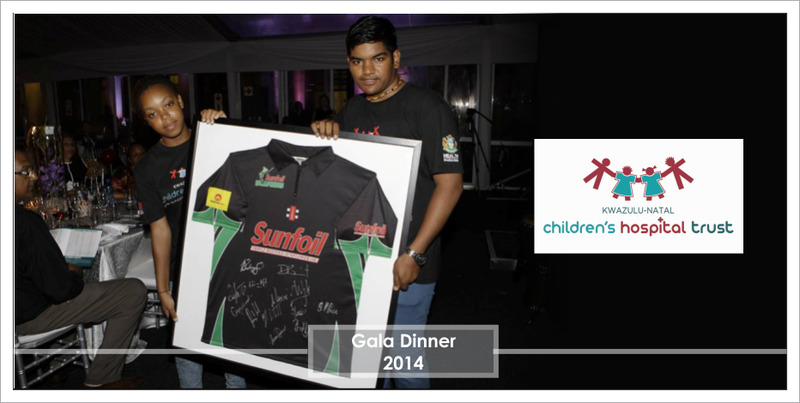 It was also an opportunity to raise some funds. 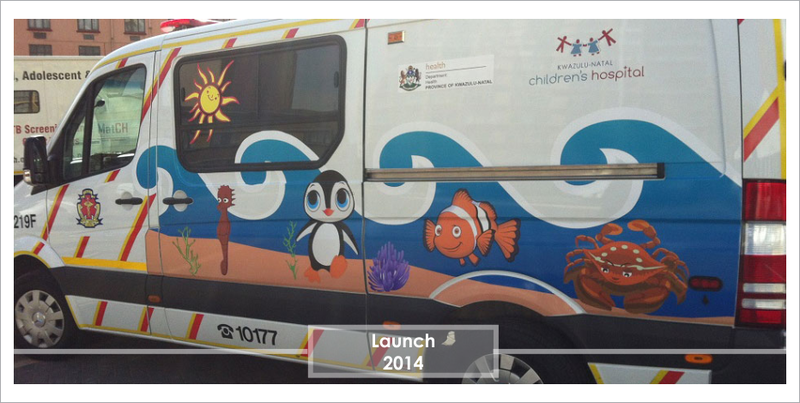 The Savages Athletic Club chose the KZN Children’s Hospital as their beneficiary for the 2014 marathon in July. 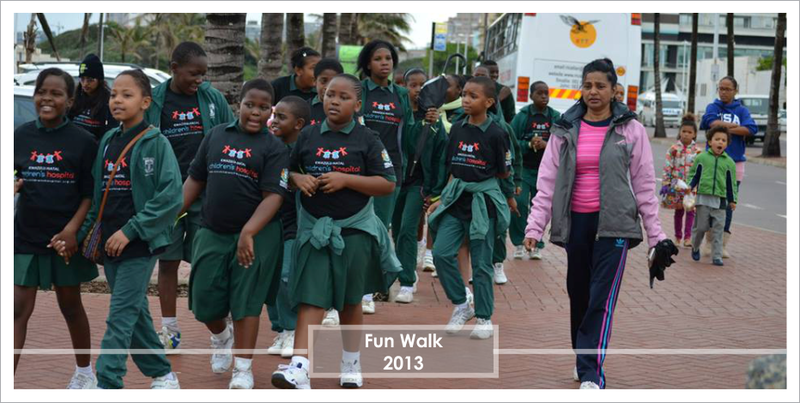 MEC for Health, Dr Sibongiseni Dhlomo was seen amidst the hundreds of race participants on the day. 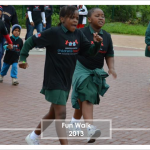 Thank you to Savages Club for thinking of us! 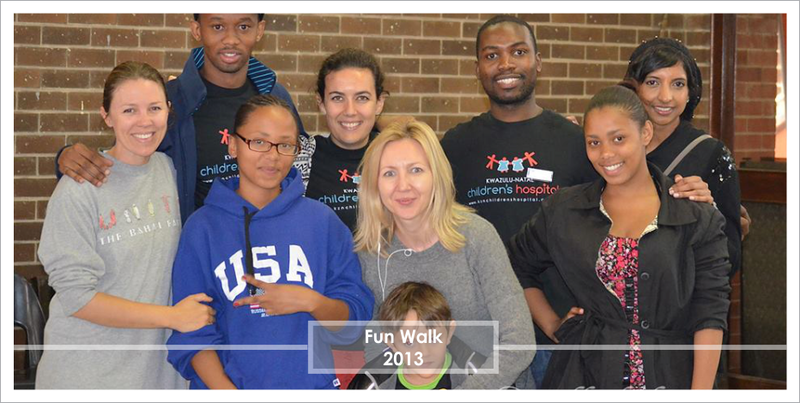 The Kirsty Watts Foundation hosted a Christmas Party for the KZN Children’s Hospital patients on 11 December 2013. 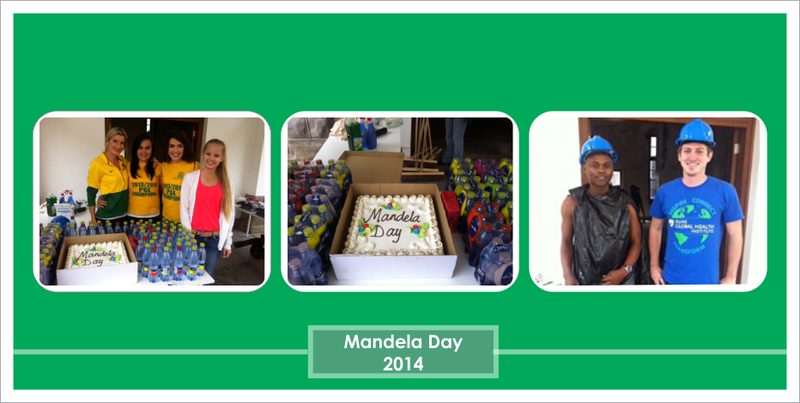 A lot effort and preparation contributed to the success of the day. 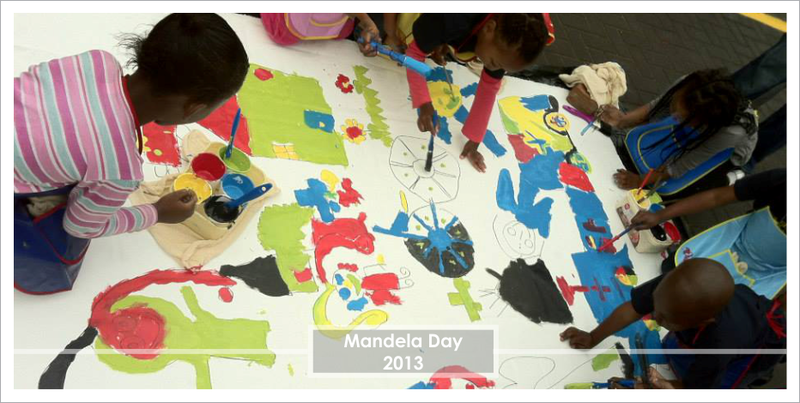 The children were kept entertained with music, a jumping castle as well as balloon sculpting and face painting. 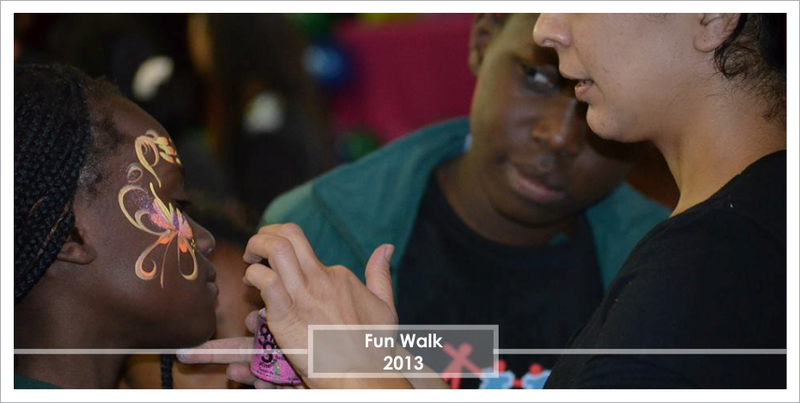 Miss K Ice-Cream Food was there with her healthy rendition of ice-cream, which the patients and parents enjoyed. 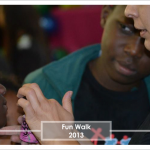 Father Christmas was also around to help hand out gifts to the patients. 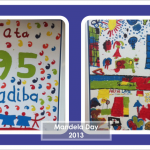 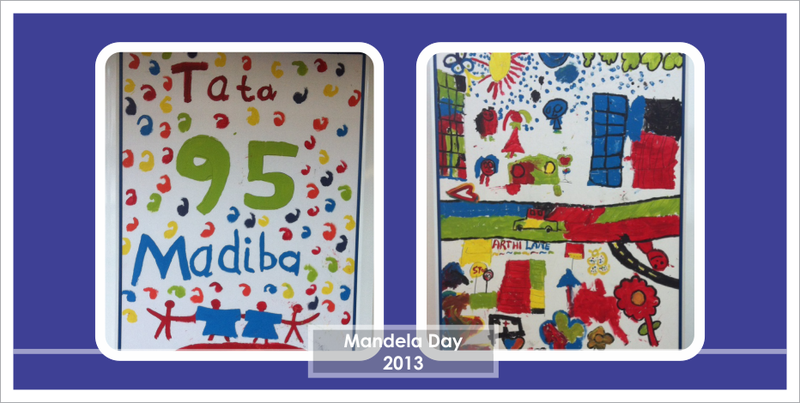 Mandela Day activities involved painting the white boards around the hospital. 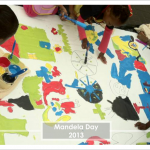 It was a fun filled day with the children from the Claire Ellis Brown Primary School, MatCH, Mr Price Home, Kone Elevators, Carol Brown Art and Museum, graffiti artist, Pastel Heart and others who kindly donated stacks of toys and other goodies for the children. 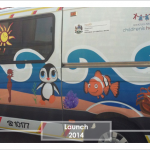 The First Phase of the KZN Children’s Hospital was officially launched on July 16th 2013, with over 200 guests attending this very special occasion. 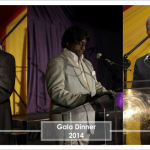 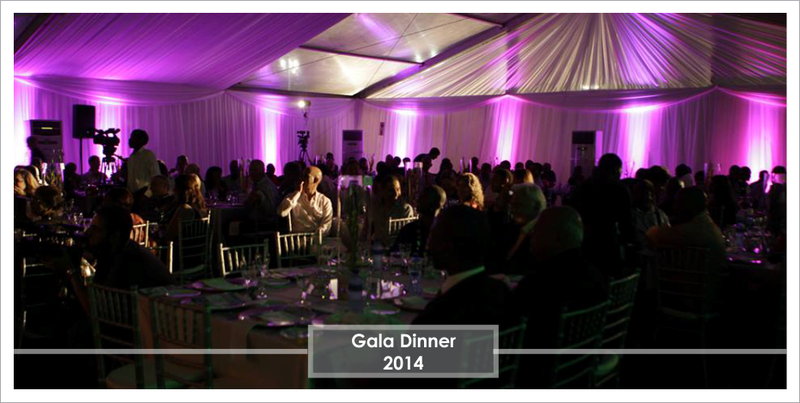 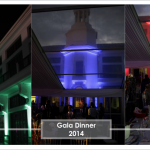 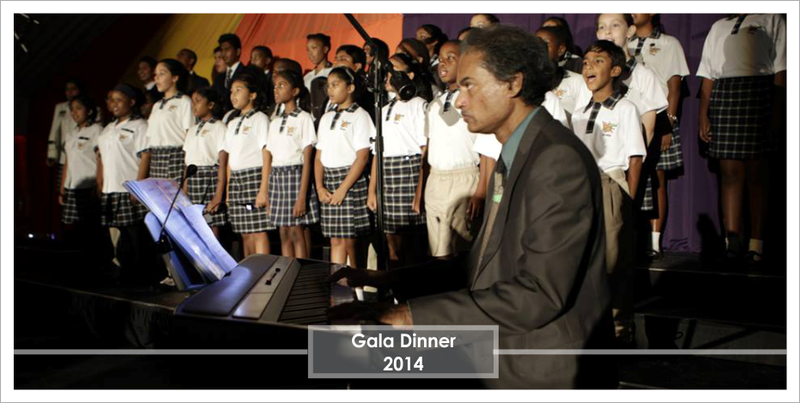 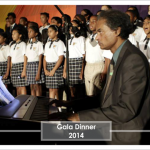 In March 2014, the Trust hosted a fundraiser dinner at the hospital with the previous National Minister of Finance, Mr Pravin Gordhan as guest of honor. 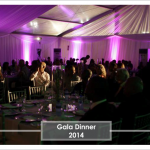 The event helped to raise awareness of the project and raised some much needed funds. 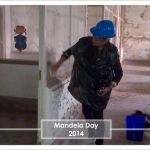 We invited the community to a Mandela Day clean up at the Old Main Building.. We were thrilled to see members of the community as well as corporate companies stroll in with their brooms and dustpans to help clean up the hospital for more than just 67 minutes! 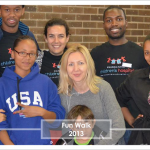 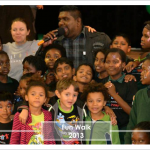 The KZN Children’s Hospital Trust hosted its first annual fun walk in an effort to raise funds and to create community spirit. 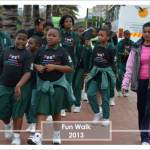 Walkers gathered outside Suncoast Hotel on Saturday, 19 October to start walking for this worthy cause. 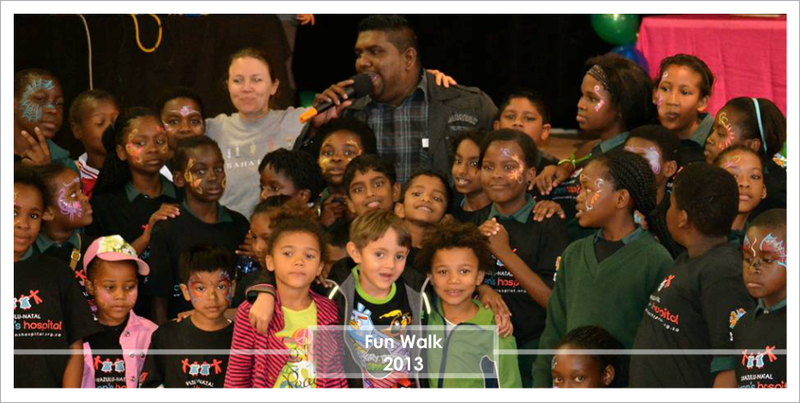 In addition to the thousands that were raised, the fun walk also provided an opportunity for friendships to be formed, and for the children in the neighbouring community to have some fun. 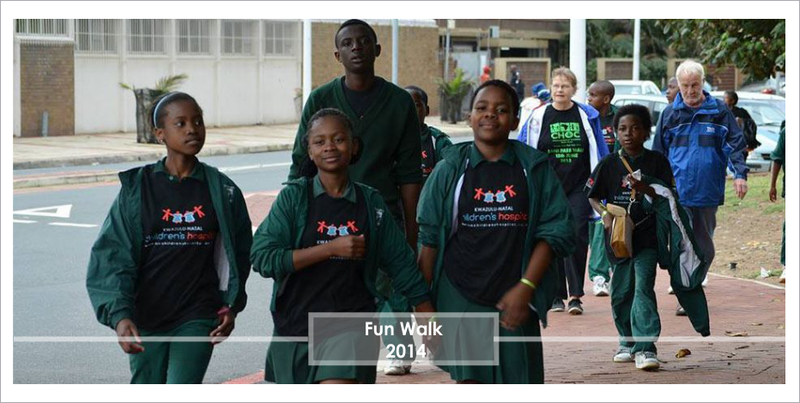 Overall, the walk was a huge success, thanks to those who generously supported this fundraiser. 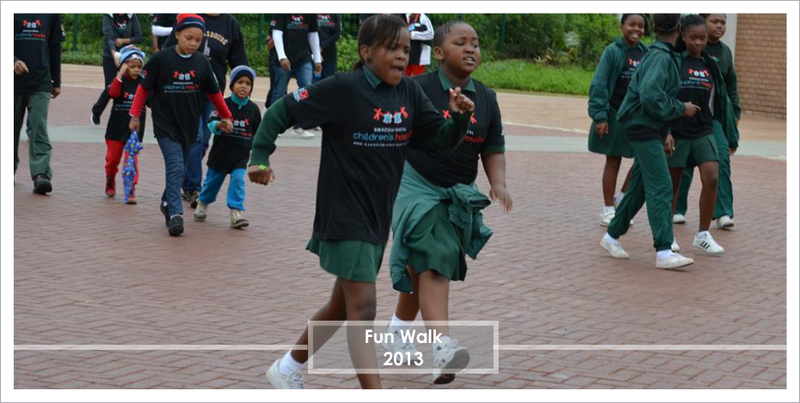 The energy and efforts of those who supported the walk will directly impact the children who visit the KZN Children’s Hospital. 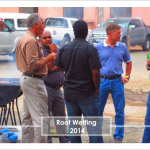 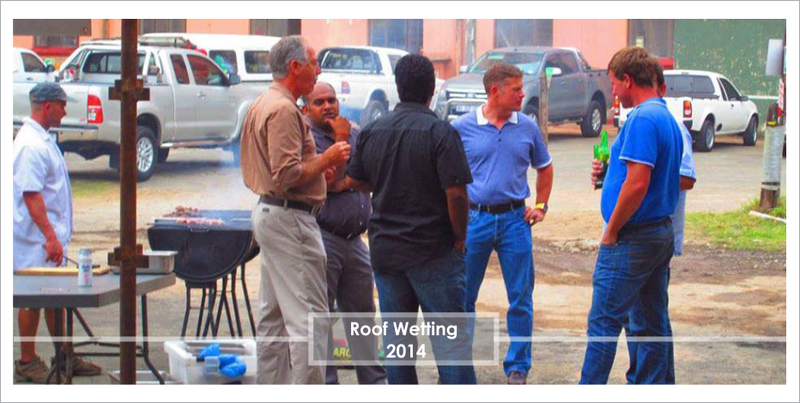 Norvo Construction, together with the KZN Children’s Hospital Trust hosted a Roof Wetting Braai on Friday 25th October at the Main Hospital Building. 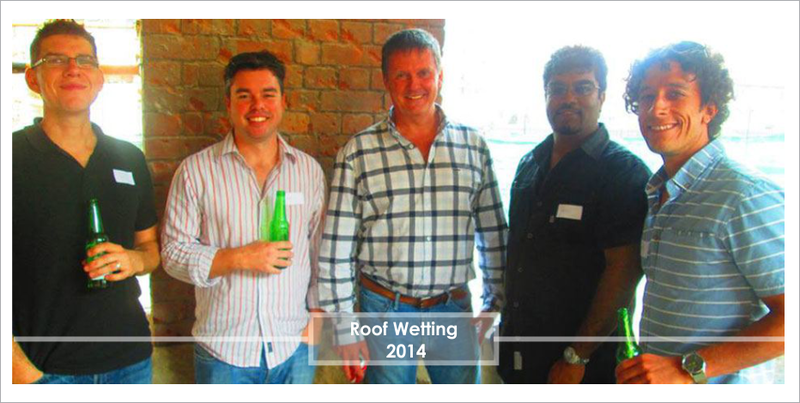 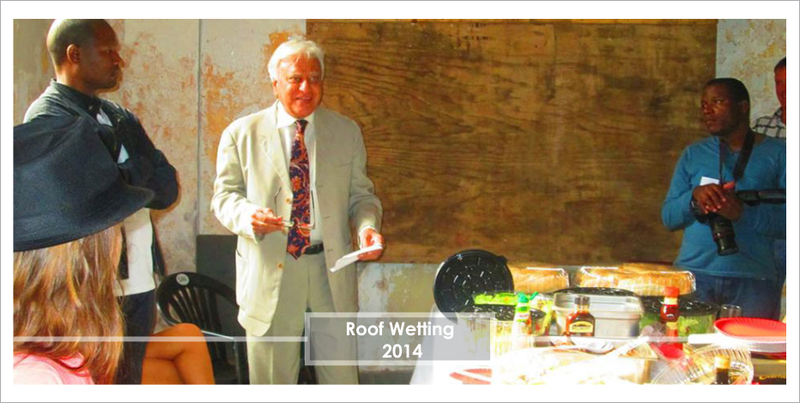 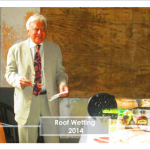 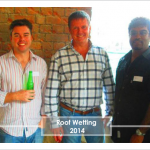 The event was to celebrate the completion of the new roof of the old Addington Children’s Hospital “main building”. 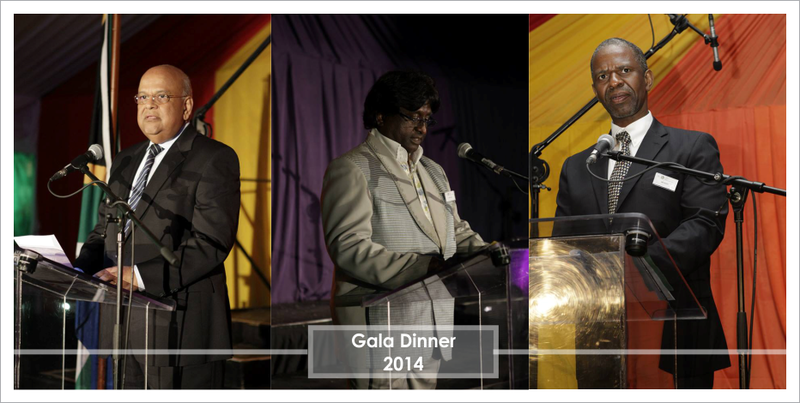 It was a joyous occasion, with guests from all backgrounds, all of whom have been supporting the hospital.